Sony Pictures Animation's "The Emoji Movie" finished second with $25.7 million. 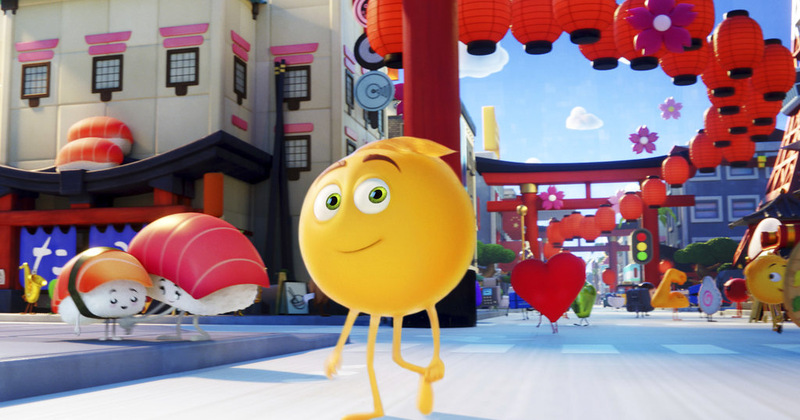 The film featuring the voices of T.J. Miller and Anna Faris as anthropomorphized emojis got pummeled by critics. It's currently resting at a dismal 8 percent on Rotten Tomatoes, but audiences still turned out. "It's great when the critics and audiences are in sync but in the end it comes down to: Has the film reached the intended audience?" said Adrian Smith, Sony's president of domestic distribution. "Seeing these results, it clearly has." Sony is expecting the film, which cost an estimated $50 million to produce, to play well for the rest of the summer. The divide between reviews and a film's success has been a continuing topic this summer, as some films, such as "Baywatch," capsized under poor reviews, and others like "The Emoji Movie" seemed immune. "Kids don't care about reviews, and there is a severe lack of family films in the marketplace," said Paul Dergarabedian, a senior media analyst for comScore. But "The Emoji Movie" also fell at the box office throughout the weekend after a strong Friday when it placed No. 1, which Dergarabedian thinks could be due to negative word of mouth on social media. By contrast, the extremely well-reviewed "Dunkirk" rose throughout the weekend. Also holding on quite well is Universal Pictures R-rated comedy "Girls Trip," which fell a miniscule 36 percent from its debut weekend to take third place with $20.1 million. Even in weekend two, "Girls Trip" beat out the splashy new Charlize Theron actioner "Atomic Blonde," distributed by Universal's boutique label Focus Features. "Atomic Blonde" opened in fourth with $18.6 million. 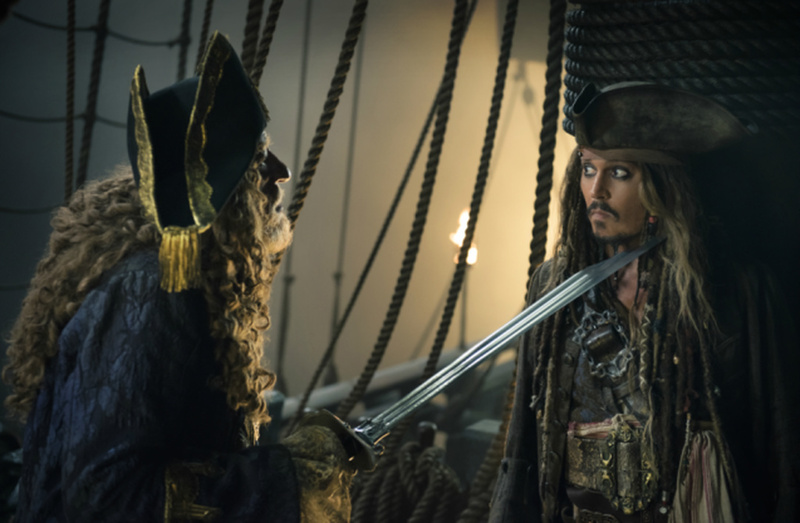 "We think it's a really solid opening for the movie and think that the film is going to have a nice long life at the box office for the summer," said Lisa Bunnell, president of distribution for Focus Features. Theron produced and stars in the film about a British spy on a mission in Berlin near the end of the Cold War. It cost an estimated $30 million to produce. While reviews were generally positive, audiences gave the film a middling B CinemaScore, which could affect its word-of-mouth potential. In fifth place was "Spider-Man: Homecoming" now in its fourth weekend in theater. The new web-slinger added $13.5 million which bumped its domestic total to $278.4 million. "Homecoming" has now officially passed both "Amazing Spider-Man" movies at the North American box office, although it is still lagging significantly behind the Tobey Maguire "Spider-Man" films. 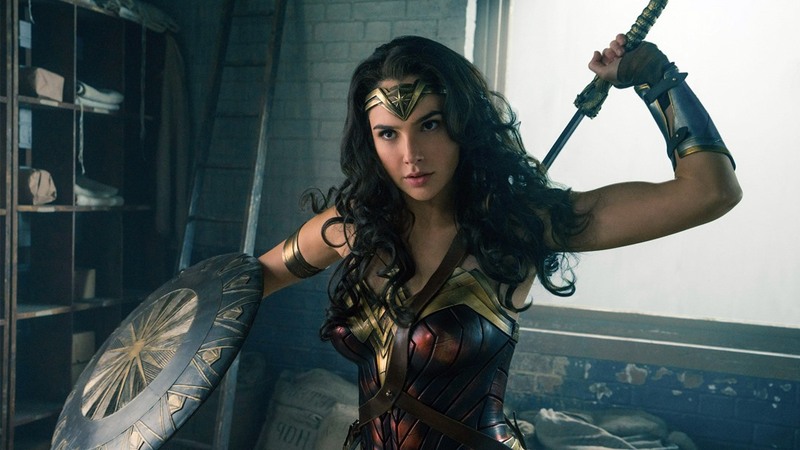 While the summer box office remains down from last year, audiences are still turning out for some of the buzzier specialty releases. Annapurna Pictures rolled out the Kathryn Bigelow film "Detroit," about an incident during the 1967 riots, a week before its nationwide launch in 20 theaters in 10 markets including Detroit, New York, Los Angeles, Baltimore and Atlanta. "We were doing early word of mouth screenings, and they were very strong. People were hanging in the lobby of theaters after talking and talking. We decided to kick-start the conversation early," Annapurna distribution president Erik Lomis said. "We're really excited to launch this picture." "Detroit" earned a strong $365,455 from the limited launch. Also playing well in limited release is the Al Gore-led climate change documentary "An Inconvenient Sequel: Truth to Power," which took in $130,000 from four locations. 1. "Dunkirk," $28.1 million ($45.6 million international). 2. "The Emoji Movie," $25.7 million. 3. "Girls Trip," $20.1 million ($2 million international). 4. "Atomic Blonde," $18.6 million ($3 million international). 5. "Spider-Man: Homecoming: $13.5 million ($19.7 million international). 6. "War for the Planet of the Apes," $10.4 million ($20.5 million international). 7. "Despicable Me 3," $7.7 million ($36.1 million international). 8. "Valerian and the City of a Thousand Planets," $6.8 million ($13.7 million international). 9. "Baby Driver," $4.1 million ($8.4 million international). 1. "Wolf Warrior 2," $125.5 million. 3. "Despicable Me 3," $36.1 million. 4. "The Founding of an Army," $24 million. 5. "The Battleship Island," $22.5 million. 6. "War for the Planet of the Apes," $20.5 million. 7. "Spider-Man: Homecoming: $19.7 million. 8. "Valerian and the City of a Thousand Planets," $13.7 million. 9. "Transformers: The last Knight," $9.8 million. 10. "Baby Driver," $8.4 million.